…I stand outside the Delta Airlines terminal at Miami International Airport. I’ve just flown in from Madison, WI where I stayed with my Moscow friends who I’d last seen twenty years ago. The local climate and nature are in sheer contrast with the “Russian-like” Wisconsin environment: warm tropic rain, palm-trees, English and Spanish inscriptions all around, Spanish speech… I take out my cell phone to call St. Vladimir Russian Orthodox Church in Miami. I explain where I am and describe myself. Fifteen minutes later we find ourselves in the courtyard of the Russian Orthodox Church in Miami. I feel like everything around me is unreal. 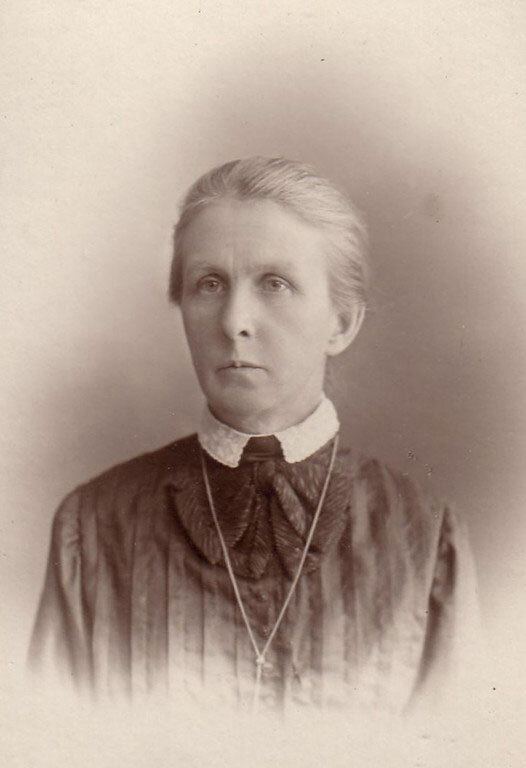 My grandmother Zinaida Vladimirovna Belanovskaya (nee Kogevin) was born in the Biklyan forestry near the Tartar city of Yelabuga into the family of forester Vladimir Feopemptovich Kogevin and Vera Ilyinichna Rogova, the daughter of the manager of Princes Stroganov’s estate in Perm. Zinaida had four brothers: Nikolai, Dmitry, Eugene and Constantine. The first two brothers stayed in Russia. 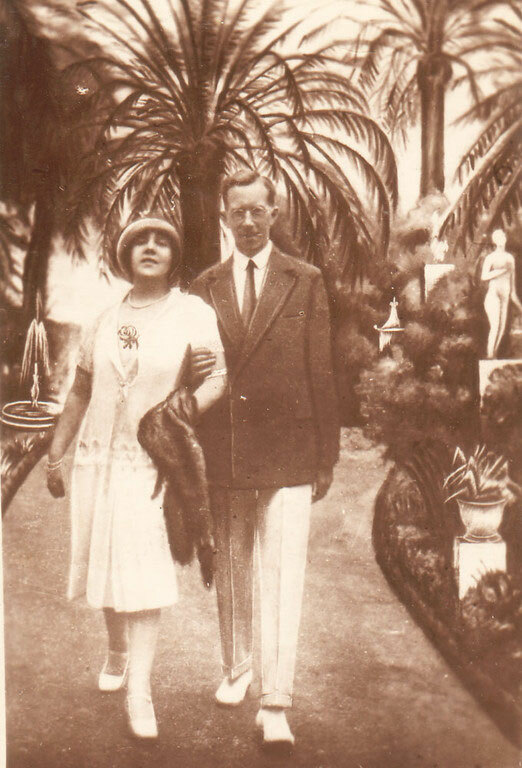 Constantine and his wife Alina emigrated from the USSR in the mid-1920s, first to Italy and then to America, right before the outbreak of World War II. They settled in New York. 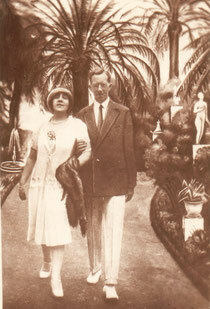 Constantine got a job as an engineer at a transportation company while his wife, masseuse, served rich clientelle among which were European and American celebrities, such as the opera artists Toti del Monte and Isa Kremer, the German writer Erich Maria Remark, the American billionaire Jean Paul Getty and others. The brothers corresponded until the death of Constantine and Alina in the 1960s and it still remains a mystery to me why the Soviet secret police turned a blind eye to that fact, especially during the Stalinist era, when people got arrested and sent to concentration camps for less serious crimes such as theft of a sewing spool or failure to report on a neighbor. Nevertheless the fact remains – our family albums contain photos of our emigrant relatives carrying inscriptions “Milano”, “Napoli”, “New York” on the rear. Eugene and his wife Raissa (nee Breshko-Breshkovskaya, a remote relative of the socialist revolutionary Elizaveta Breshko-Breshkovskaya nicknamed “the grandmother of the Russian Revolution”) lived in Kiev. 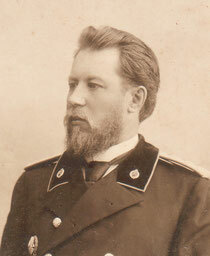 A graduate of the Transportation (“Puteyski”) Institute in St. Petersburg, Eugene was a bridge and road construction engineer. During the early 1920s he was sent on a business trip to Afghanistan. On return to the Soviet Union, Kogevin was stripped naked by Soviet custom officers who confiscated almost everything he had purchased during his stay in Afghanistan. Eugene Kogevin joined those who bitterly hated communism but feared to openly criticize the Soviet lifestyle as it was already dangerous to do so. So he found a solution which is called in Russia kukish v karmane (giving the finger behind one’s back): at the communist rallies in support of the Soviet leaders, ignorance of which was regarded as a state crime, he used to wear dirty and shabby clothes as an insult to them and the Party. 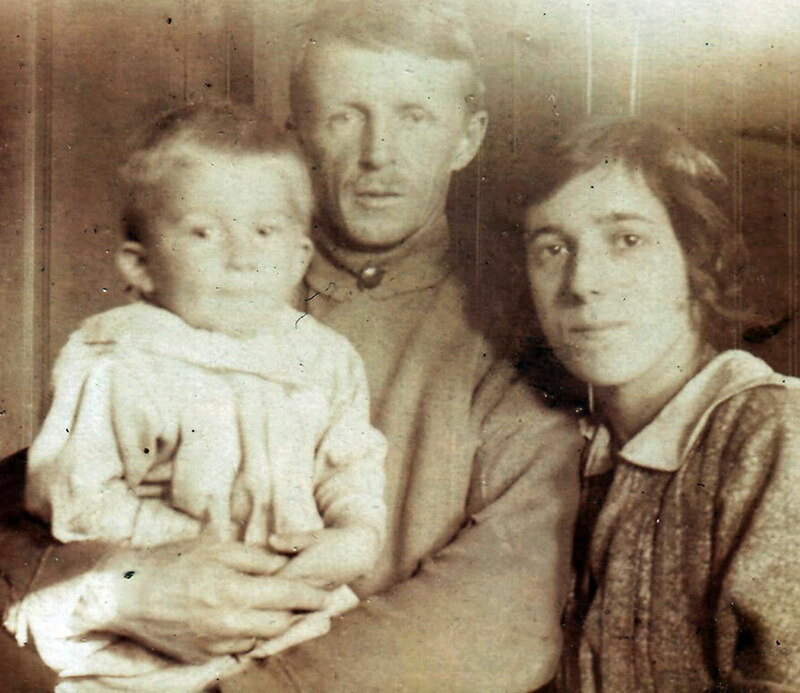 Eugene and Raissa Kogevin with little Mirik. 1923-1924.